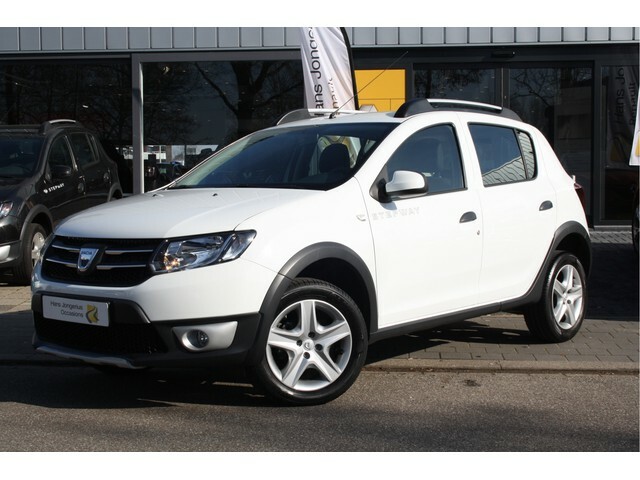 Dacia Duster Dacia Duster 1.6 Aniversare 2wd Airco/LMV! Dacia Lodgy Dacia Lodgy 1.5 dCi Ambiance 7p. 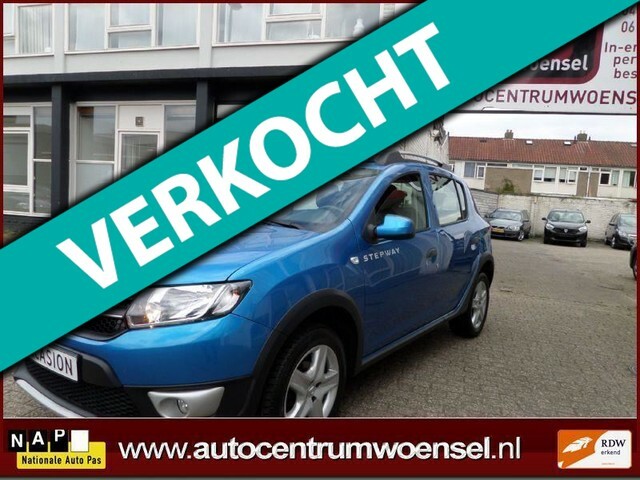 Dacia Dokker Dacia Dokker 1.5 DCI Stepway Navi/Tel/PDC/Airco/Cruiscontrol. Dacia Lodgy Dacia Lodgy TCe 115 Prestige 5pers.